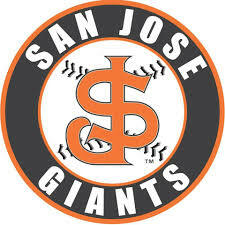 The first 1,000 fans receive a San Jose Giants Heliot Ramos bobblehead giveaway. The 2017 first round draft pick is the San Jose Giants #2 overall prospect. And, after the game, kids are invited down onto the field to run the bases. Don't wait! Only 500 tickets available. Tickets will be available for pick up in the Union Middle School office after spring break. For more information email sportsboosters@unionhsc.org or text or call Maureen Currie @ 408-507-7546.